Repetto Ranch Comestible Arts: Life Is Too Short To Drink Cheap Booze Or Bad Coffee. Life Is Too Short To Drink Cheap Booze Or Bad Coffee. 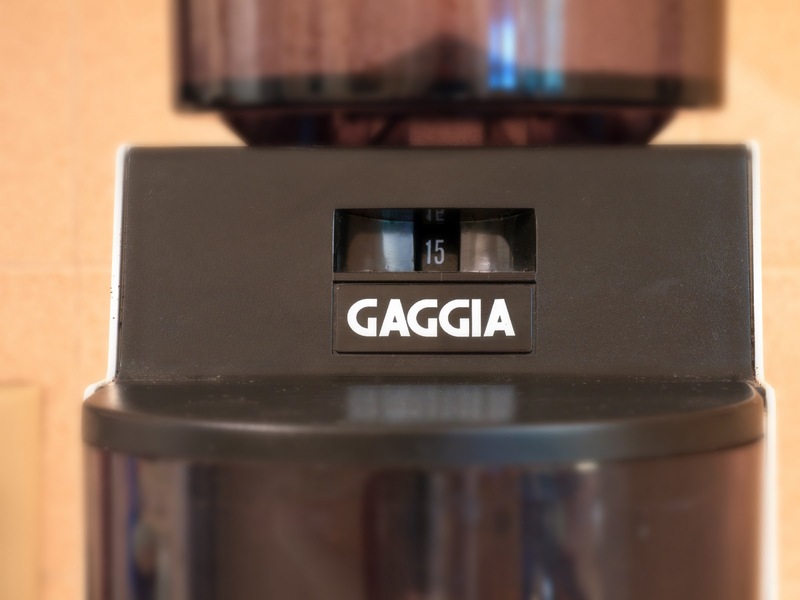 I have started grinding my own coffee every morning and it makes a huge difference. I used to think that was all coffee snob hype but, alas it is very true. 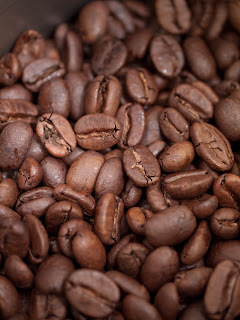 I've been drinking the coffee from local San Rafael, CA. roaster Equator and it is quite good. Equator is a women owned business (who knew!) They are into bio-friendliness and sustainability, which is good for the world. The coffee is also reasonably priced at around $8.00 per pound, which is good for me. One of the things I want to concentrate on with this blog is the art, the fine art, of thrifting. Thrifting is a green hobby and you can find great stuff for a fraction of what you would pay otherwise. 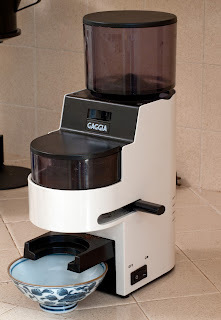 I found the Gaggia MDF grinder at my local Goodwill for about $15.00. Typically this same grinder retails for around $300.00. Keep watching this blog for other thrift store gold! mmmm...I can almost smell the aroma. Looks great Joe! i am determined to get a fancy espresso maker for my new kitchen, but i wonder, can anything actually beat the little stovetop bialetti's? I think the grinder makes all the difference!